Taskbar notification icon option persisting after uninstallsolved! It even says AirDroid is running. Is this a known issue (couldn't find a topic about this)? How can I remove this after I've already uninstalled it? 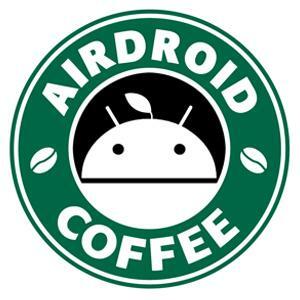 It makes me think that perhaps AirDroid is still somewhere in my system. I used the uninstaller that came with it and confirmed that the directory files are gone (i.e., under Program Files (x86) and Program Files). It seems to be a deeper issue than just clearing leftover files. Following those directions worked. Thanks!